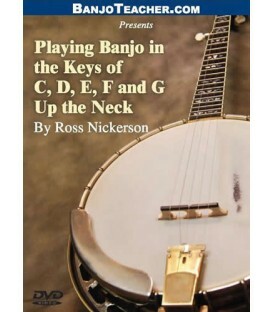 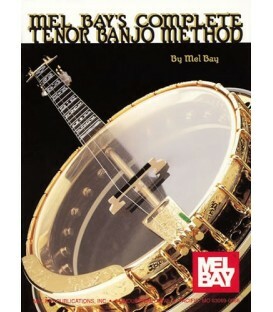 "A visual method for learning the basic techniques used to play bluegrass banjo accompaniment in up the neck positions. 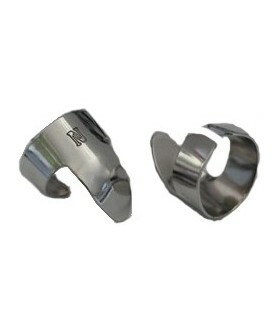 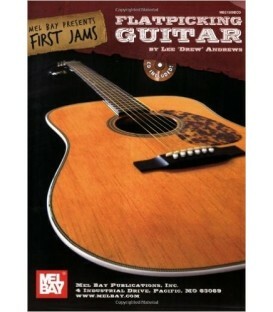 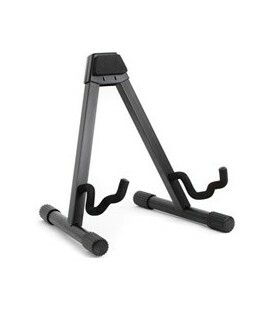 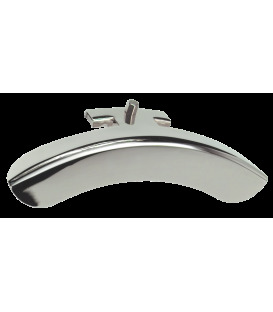 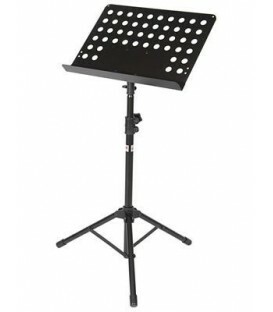 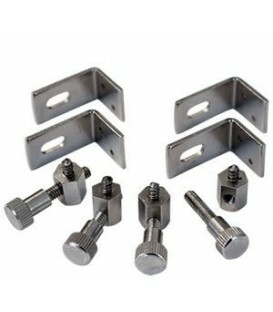 The material is presented in a step by step approach appropriate for all levels of pickers, and a tab booklet is included. 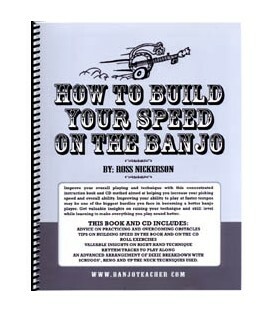 One of the most challenging skills for any banjo player is being able to accompany other musicians in a jam session or band setting. 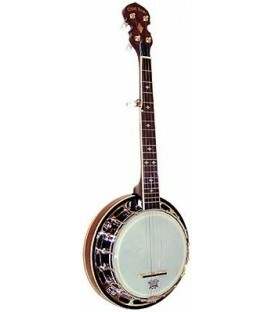 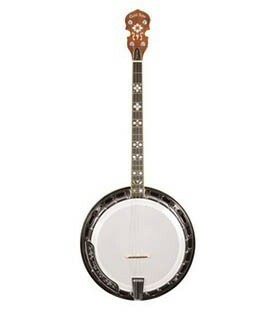 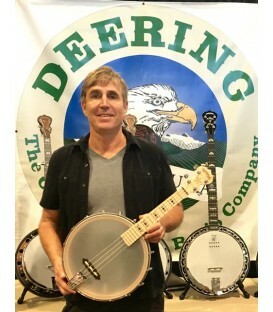 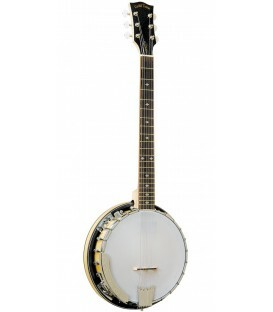 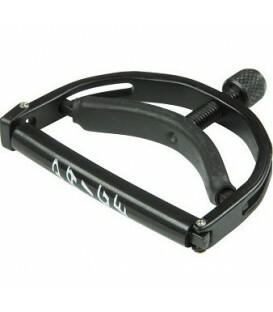 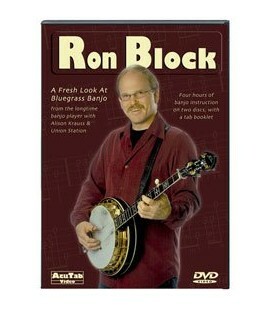 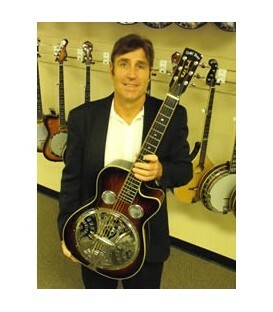 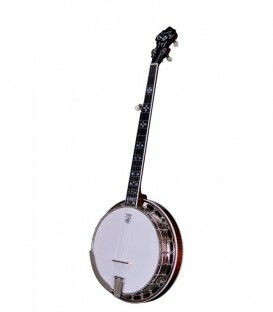 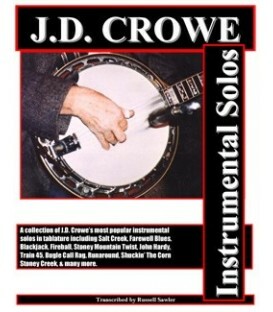 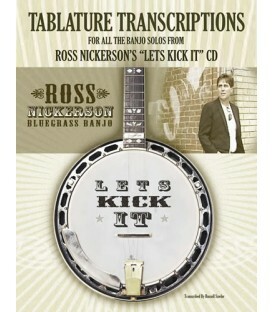 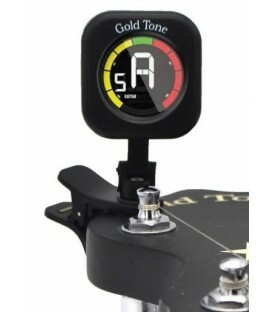 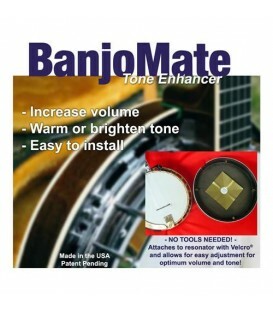 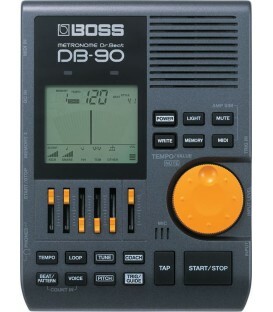 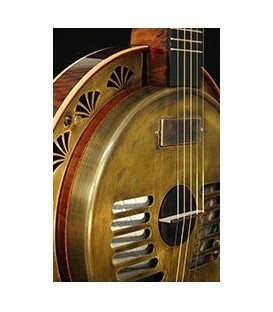 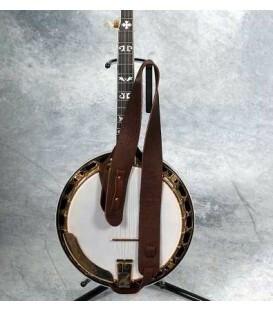 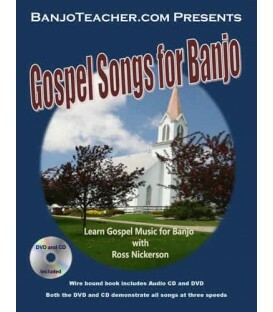 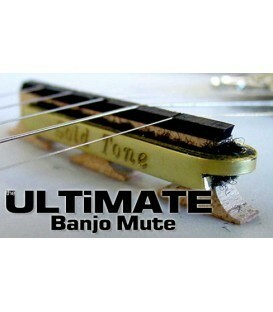 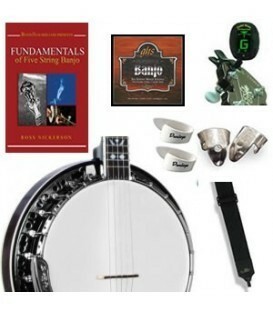 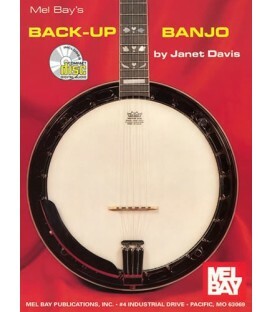 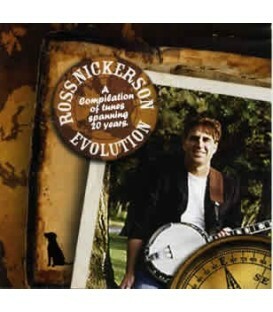 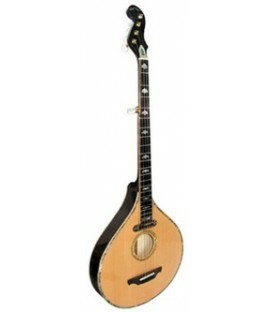 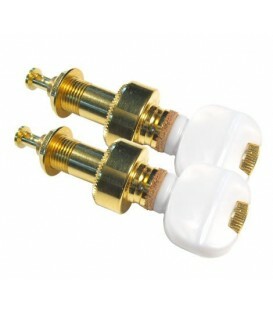 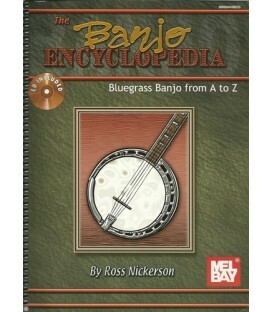 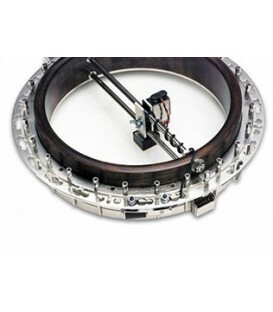 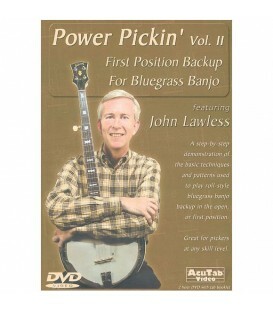 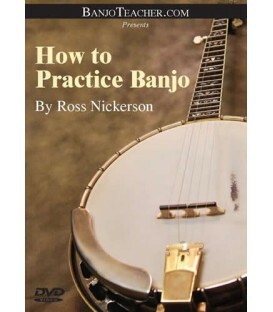 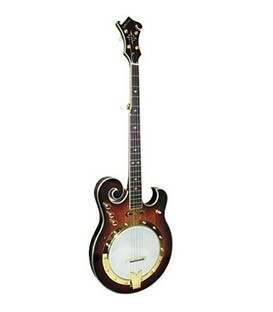 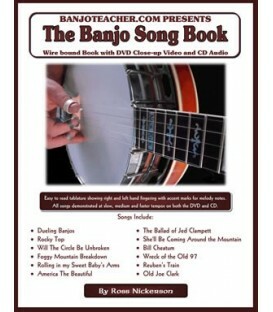 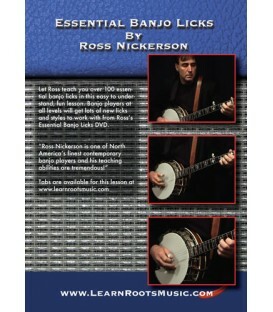 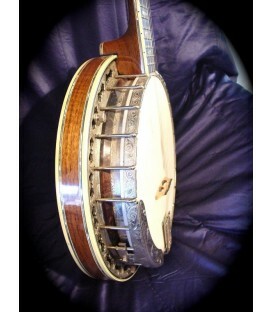 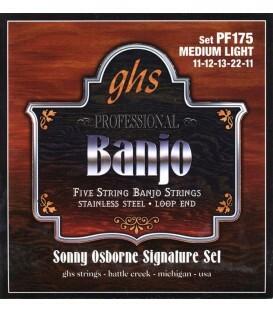 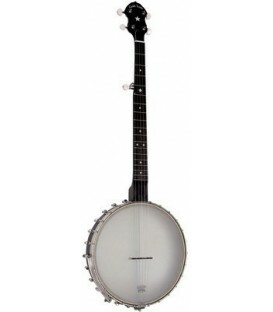 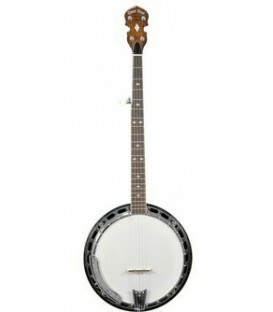 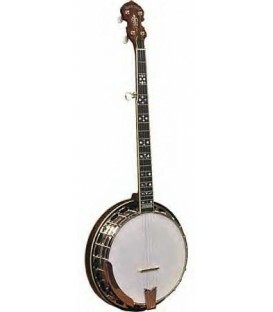 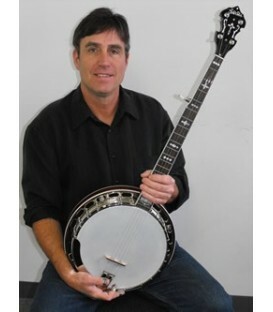 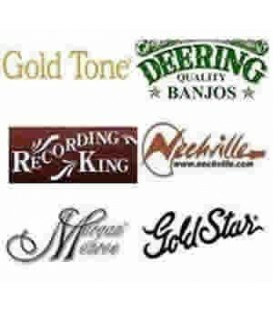 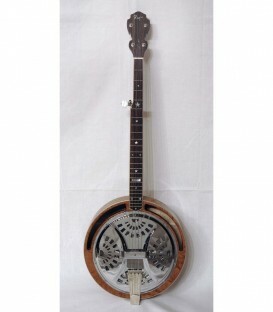 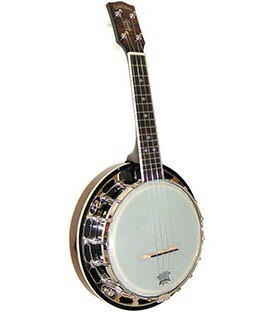 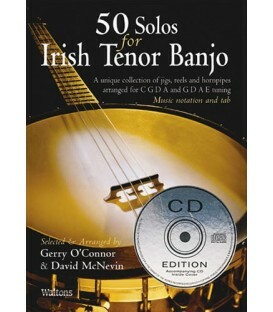 Called backup, this art of accompanying singers and other instrumentalists requires the mastery of a set of traditional banjo techniques often involving distinctive sounds and licks found higher up the banjo neck. 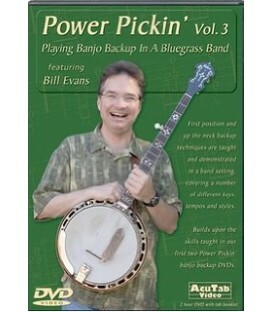 In this Power Pickin' video from AcuTab, Bill Evans takes you through a careful description and demonstration of many important backup techniques that you can incorporate into your picking right away. 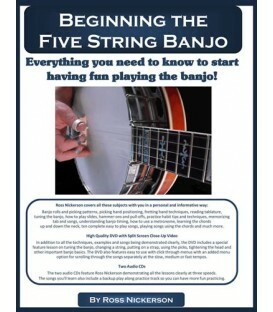 Each new technique is explained in detail, using a variety of camera angles and split screen formats to show you exactly how it's done. 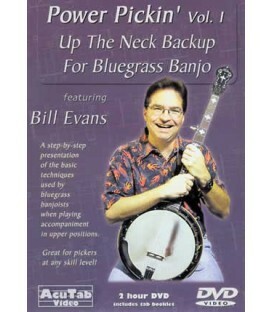 First off, Bill shows you how to use the vamping, or chopping technique. 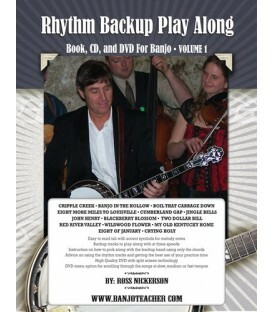 A number of right and left hand variations are demonstrated before moving into roll oriented backup. 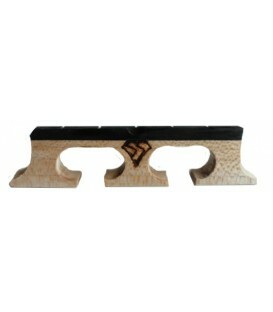 Bill describes the use of the forward roll in closed, up the neck positions as well as the popular two finger backup techniques, sometimes called "teardrop licks." 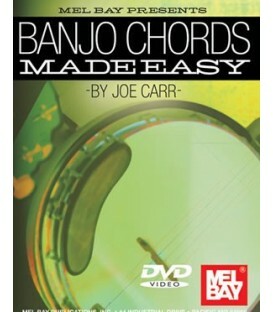 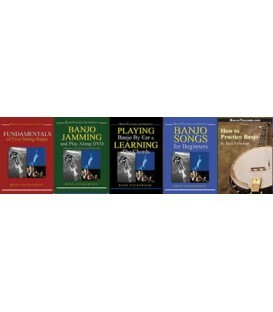 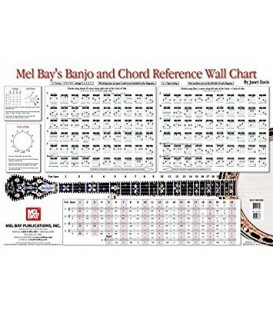 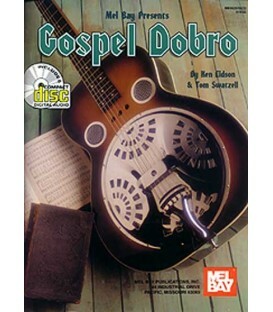 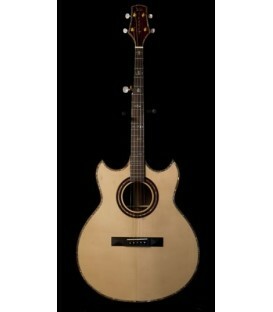 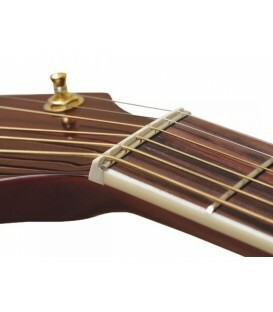 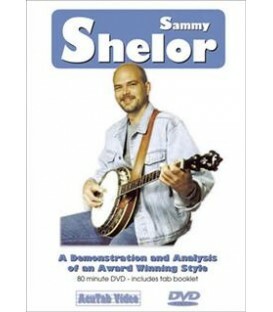 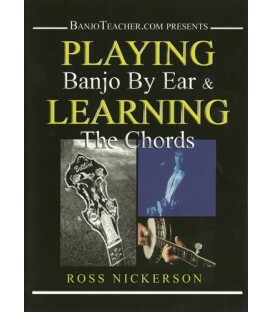 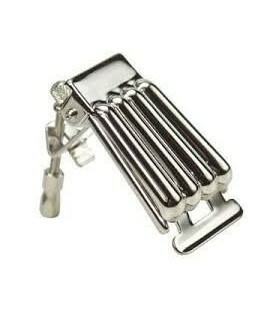 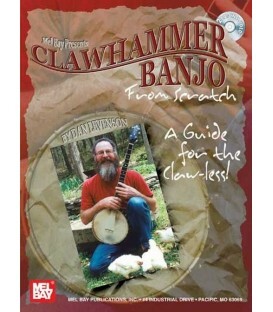 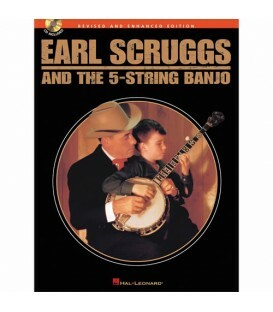 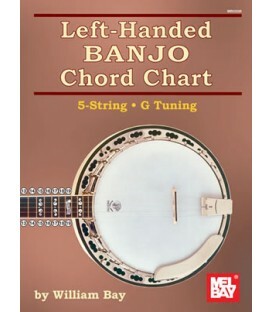 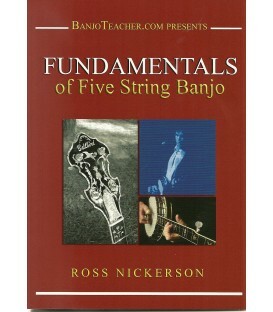 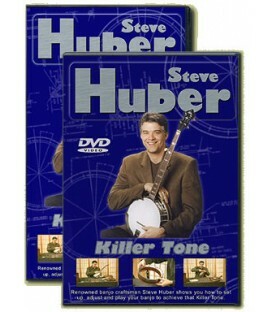 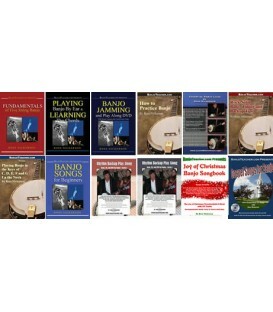 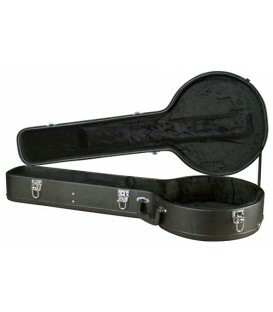 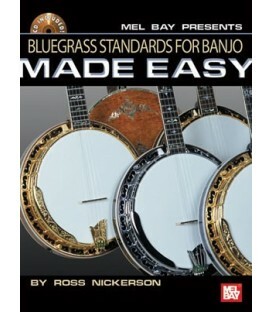 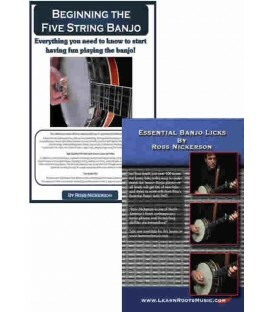 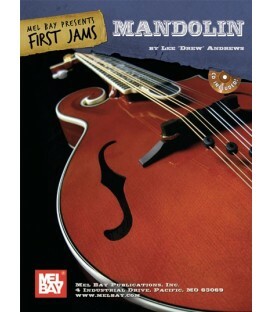 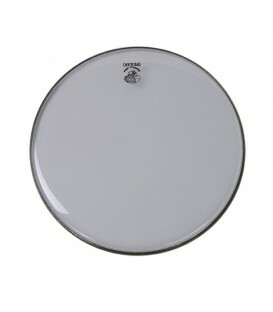 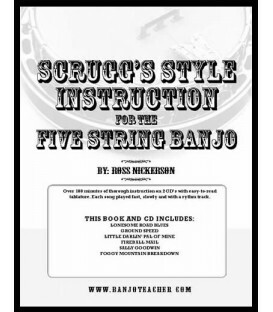 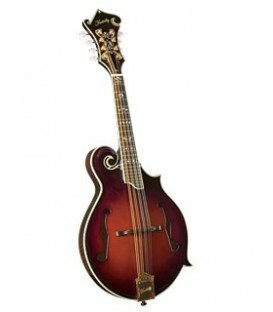 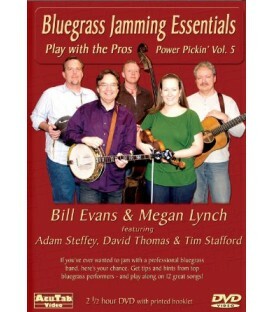 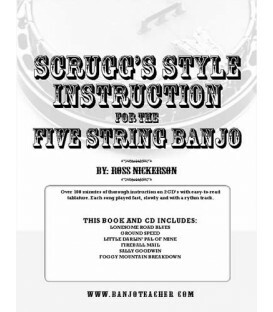 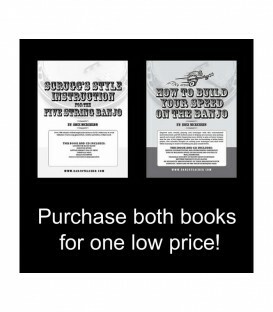 A variety of right hand patterns are taught based on the different left hand chord forms and all examples are demonstrated both alone and in a band setting, using a standard bluegrass chord progression. 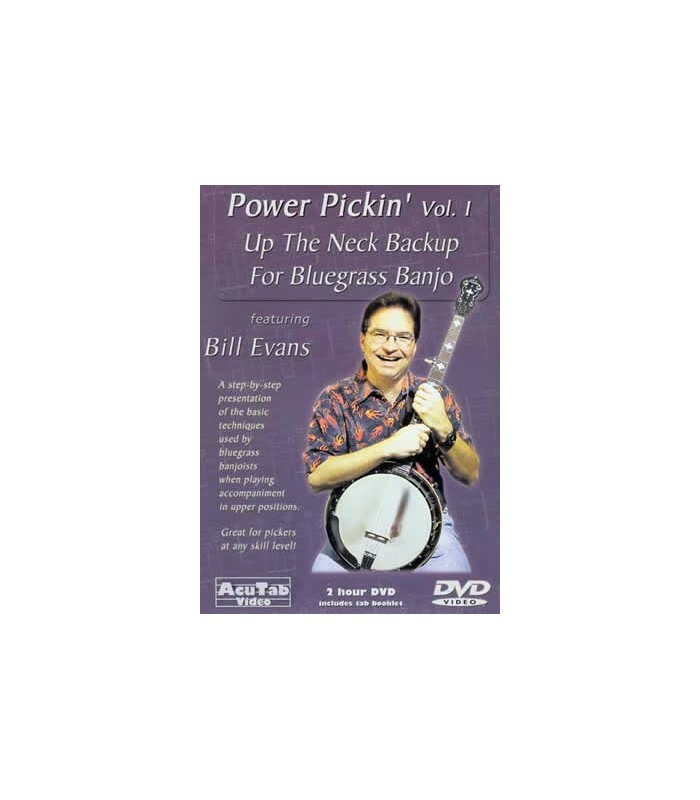 Lastly, Bill teaches a number of popular backup licks that will appeal to more experienced pickers and shows how to work them into a song.